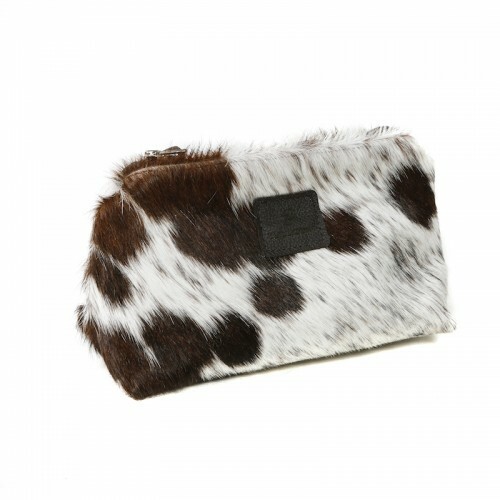 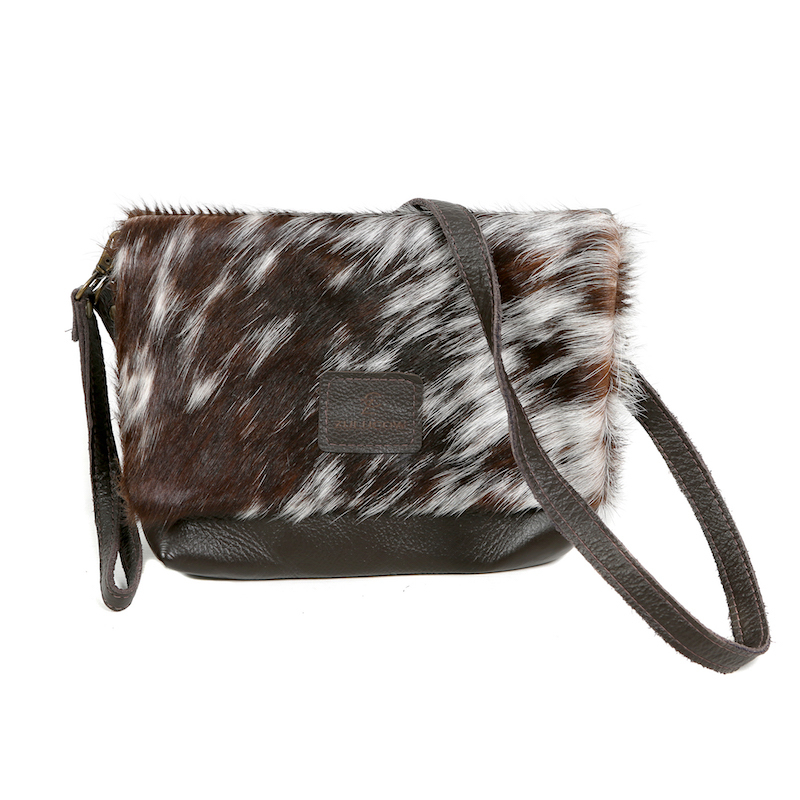 Zulucow’s Cowhide Clutch is an elegant accessory for day or evening wear. 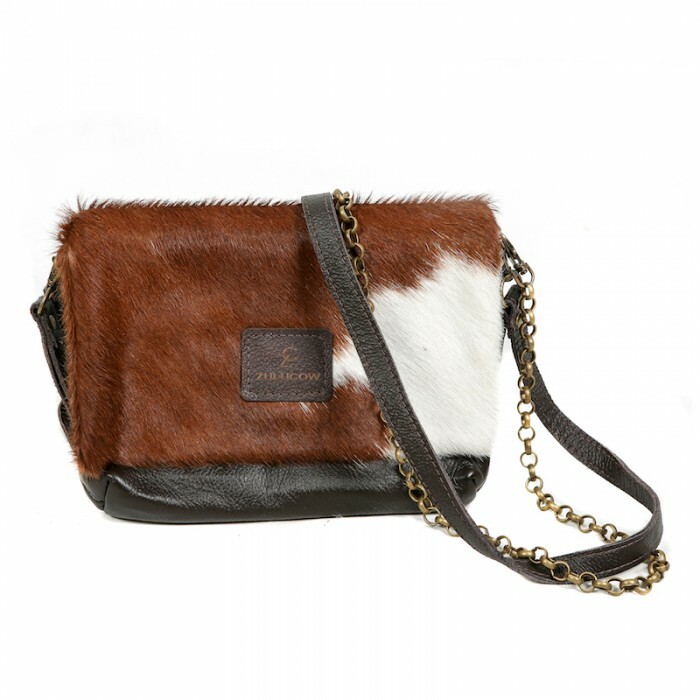 Whether worn with its slender, leather strap during the day, or chain in the evening; or even ‘hands free’ with its leather wristlet; the ZC clutch is a practical, neat leather bag, with a smart, cowhide accent. 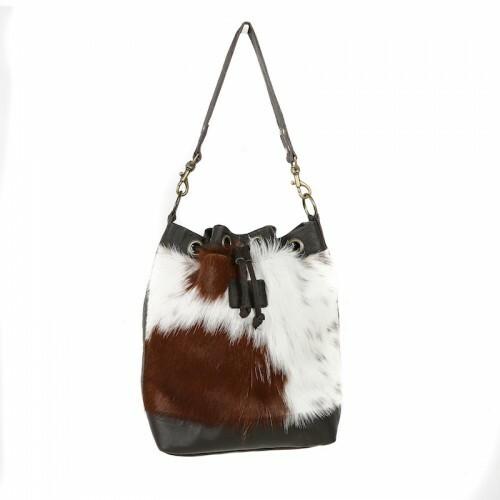 Our talented Zulucow team has finely crafted this gorgeous bag from natural leather and carefully selected, beautiful, cowhide. 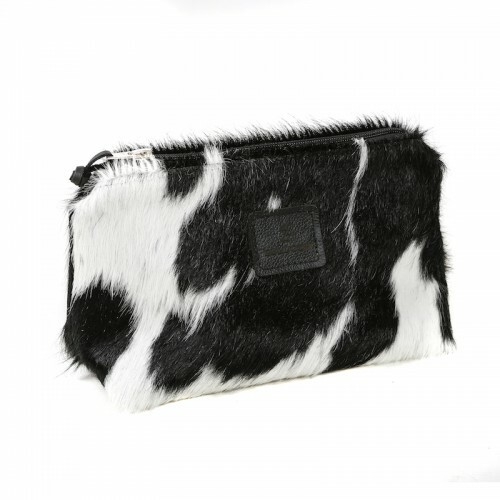 The Zulucow Clutch Shoulder Bag, is perfect for small change; credit cards, make up, keys and phone. 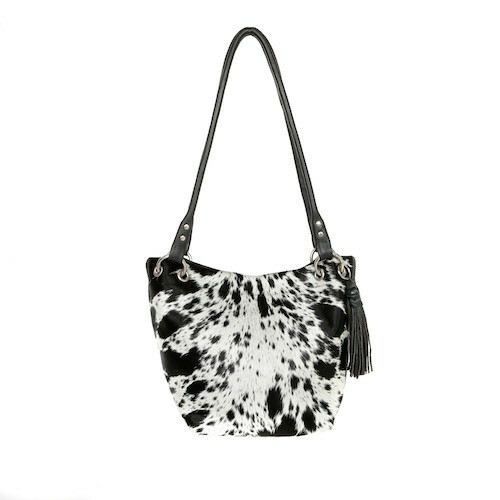 Each bag has a detachable leather and chain shoulder straps as well as a handy detachable leather wrist loop. 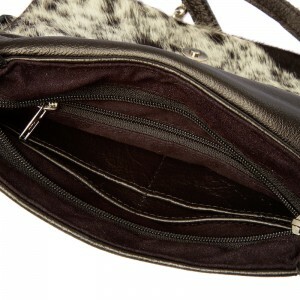 Boasting a strong zip closure; it also has an internal zip pocket and four credit card slots.